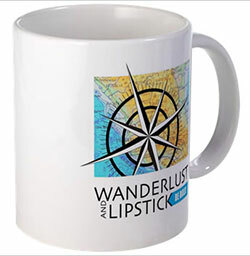 Wanderlust and Lipstick launched in 2007 in conjunction with the Wanderlust and Lipstick guides for women travelers. The brand has become synonymous with women’s travel and an inspirational resource that women turn to when looking for travel information and guidance. 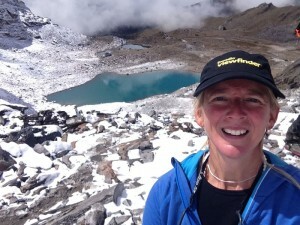 As the Chief Wanderer and founder of Wanderlust and Lipstick, Beth Whitman regularly speaks at events throughout North America and the world and often gets asked about and quoted for recommendations and tips for women travelers. 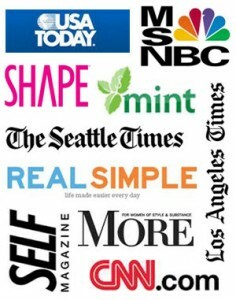 We’ve been mentioned in The New York Times, USA Today, AOL Travel, CNN.com, MSNBC Travel, The Los Angeles Times, Real Simple Magazine, Self Magazine among many many others. Download the Wanderlust and Lipstick Media Kit.